Home How To How to make portfolio for your programming skills? There are many questions in the programmers’ community that How to make a Portfolio for your programming skill which will help you in future to get more and more clients or job offers. Let’s get started to know more about a portfolio for a programmer. Whenever a company hires you then they are not interested to ask you questions like what is polymorphism or the difference between do while and while loop etc. They are actually interested in your skills which you can’t show in half an hour or an hour interview. For this, you need a portfolio on which there a lot of projects based on your programming skills. Which projects should be in a Portfolio? Creating a project like FOR loop under a FOR loop under a FOR loop is not a smart move. You can impress them with this but it will be more good if you made a project on a practical basis with some complexity like login page or a good calculator etc. 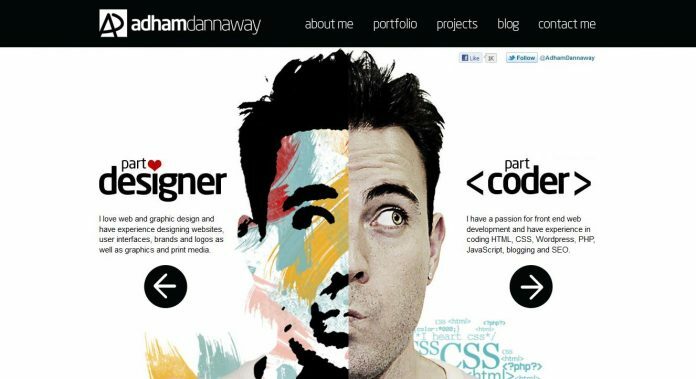 If you are a web developer then in your portfolio page you should have links to all the websites on which you have done work or if you have not done work for clients yet then make websites for practice like a template for gym, template for school etc and then put their links on the portfolio page. 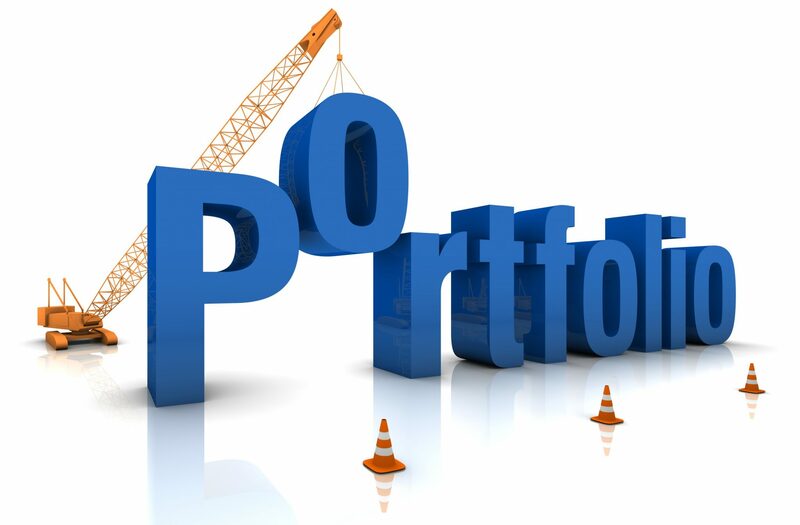 Now you know what is the need of a portfolio and what projects you can put on a Portfolio. Now the most important question comes that how to make a Portfolio for these projects. Actually, this answer depends on a little bit of you and your skills. But let me explain the best ways in a sequence. GitHub: if you are an app developer then you can simply post your codes on GitHub and can show anyone. As a programmer, everyone knows what is GitHub and what is the potential of GitHub. This option is good for those who are app developer and have not published their app on Playstore or App Store. Free website: The best way to create a Portfolio is a website or a web page. Many peoples are money saver like me, so they don’t want to invest money for a Portfolio. Now you can do one thing that creates a web page on a free service like wordpress, blogger, Wix etc. This is little bit unprofessional but what can you expect from a free site. Paid website: If you want to make your portfolio professional then I would recommend you to buy a hosting, domain and create a webpage to show your all works. This is the best and recommended way to make a Portfolio. I think you have find the answer of your question that how to make a Portfolio for your programming skills? The main motive to create a Portfolio that don’t put your all efforts on a hard disk only. Put it somewhere online and show your work which will impress everyone. Next articleWant to make life more easier than before, then these 3D Printed things will help you.